The Non-governmental Gender Organisations’ Coordinating Council (NGOCC) has extoled former Law Association of Zambia (LAZ) president, Linda Kasonde on her election as vice-president for the Africa Commonwealth Lawyers Association. Kasonde was elected on Monday, 8th April 2019 during the Commonwealth Law Association Conference held in Livingstone. 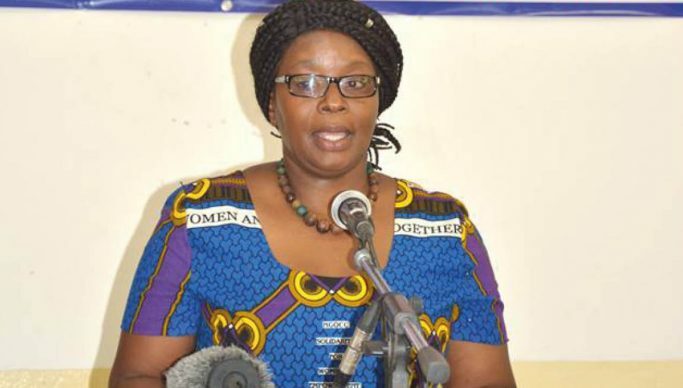 In a statement NGOCC executive director Engwase Mwale expressed her confidence that Kasonde would provide necessary leadership to the continental body, given her exceptional leadership she has exhibited at various levels including at the helm of the Law Association of Zambia (LAZ). “As the women’s movement we remain proud of her leadership. Ms. Kasonde’s election to the Africa Commonwealth Lawyers Association is a demonstration of the confidence that the legal fraternity has in her leadership,” she said. “She is, without doubt, an epitome of the quality and transformative leadership that women can provide if accorded the opportunity”. Mwale has urged other women and young women to emulate the determination, resilience and focus of Kasonde. “Her election demonstrates that with focus and determination everyone, girl, boy, woman or man can attain high levels of success in life,” she said.